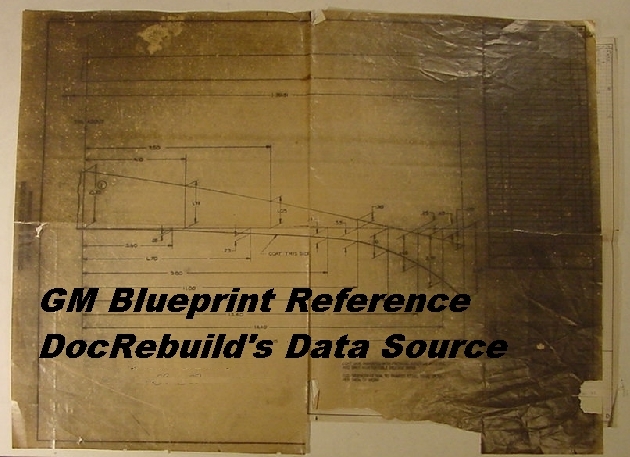 CAVEAT EMPTOR: Blueprint Accurate quality precision replica. None better, more accurate or less expensive. 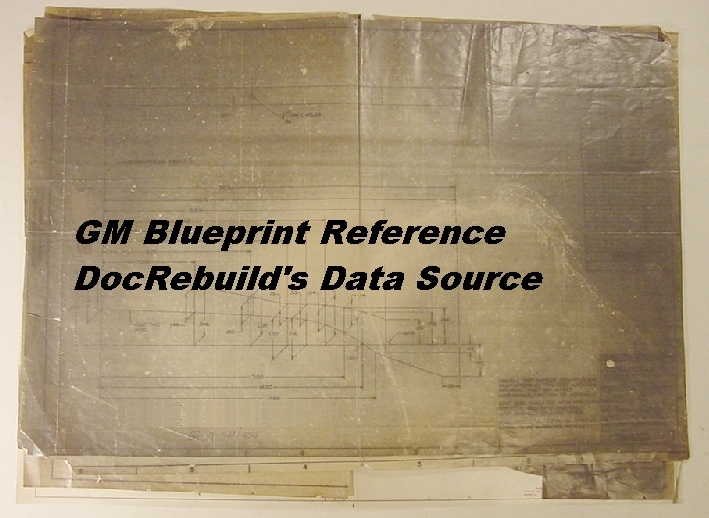 Why pay $20-22 for inaccurate repro's made from repro's? 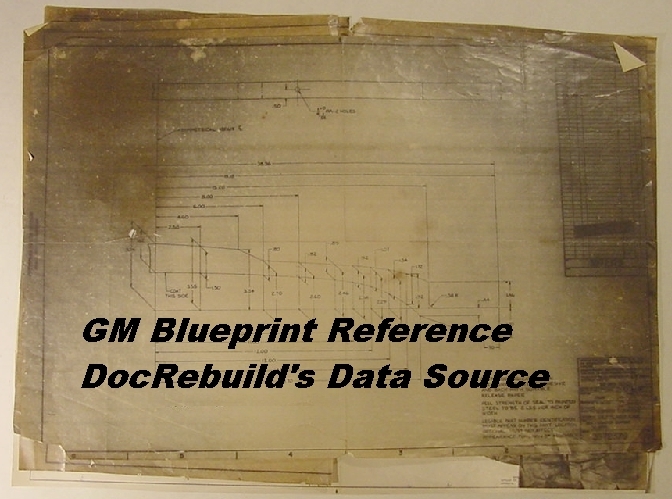 This is the only one made to the GM blueprints. Made in the USA too. 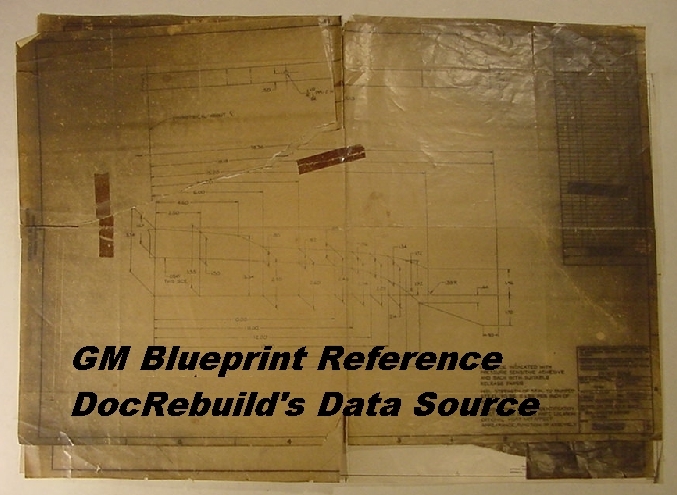 NOTE: see additional images for some of the GM blueprints we used to precisely make these replica's. What do you think Zip used?